It takes more than software to manage your finances. At Ascension, we offer financial advice customized to suit your situation. We handle your finances so you don’t have to. with a one-on-one session with one of our experts. There’s no such thing as “one size fits all” accounting. At Ascension, we tailor our services to fit your needs, whether they’re business-related or personal. We want to help you rise above. Bottom line: When your books are well-organized, it makes life easier. Let us handle the day-to-day drudgery of juggling numbers and you’ll know that you’re working with completely accurate records. We want you to be your very best. We’re happy to offer you our expert advice on an array of accounting questions, including: personal and business financial strategies, budget creation, accounting software, and more. Not sure if you need a loan? Wondering if you’ll qualify for a loan? Trying to decide which loan is right for you? Looking to renegotiate with your lender? We can answer these questions and be in the room with the decision makers. If the week before payday makes you groan out loud, pass the pain to us. At Ascension, we will process payroll, pay your payroll taxes, and more. Your employees will always be paid correctly and on time. When you think of painful things, tax preparation is up there with a visit to the dentist for a root canal. It doesn’t have to be that way. At Ascension, we can handle your entire tax burden, whether it’s personal or business related. We had worked with a previous accounting company for 25 years, and due to constant delays and extensions we decided to switch to Ascension CPA/Sean Hugo. Since switching, our business accounting runs smoothly and efficiently; the knowledgeable staff are always friendly and readily available to help answer questions. HMS Plumbing, Heating & Air Conditioning Inc. Working with Ascension CPA is by far one of the best moves I’ve made for my business. Over the past 8 years we’ve worked together and created a relationship that allows me to actually run my business and not be bogged down by the tax portion of a business- they’ve completely taken the worry out of taxes for me! Ascension not only handles my taxes but payroll as well. The staff is friendly and knowledgeable I highly recommend them! How does your business measure up against others in your industry? We all care about the bottom line, but there are other financial metrics that can help you improve your bottom line. Find out what they are and how you compare to others in your industry by scheduling a free, no-obligation consultation. Why Ascension CPAs & Consultants? The practice includes consulting with business owners on how to run their businesses more profitably. Our focus is on reducing the overall tax burden business face and providing management consulting services to business owners. Our firm is one of the leading CPA firms in the Oklahoma City metro area. By combining our expertise, experience and the energy of our staff, each client receives close, personal and professional attention. We provide total financial services to individuals, large and small businesses and other agencies. Get some free expert financial advice for your business with a free consultation. 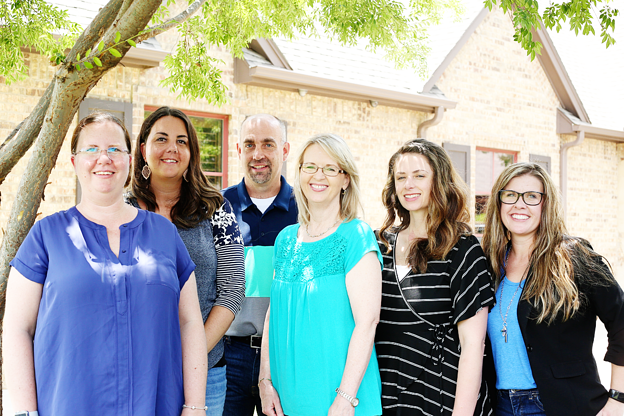 Talk to one of our CPAs about how we help you grow your business. Call us at 405-759-2796 or fill out the form on this page to get started.